We are proud to offer online registration for your event. It can be burdensome to create and manage your online entry, only to turn all the information over to us, your timer. We’ve decided to simplify the process and allow athletes to register for the race the same place they go to get their results. And best of all, we host and manage your registration for free. 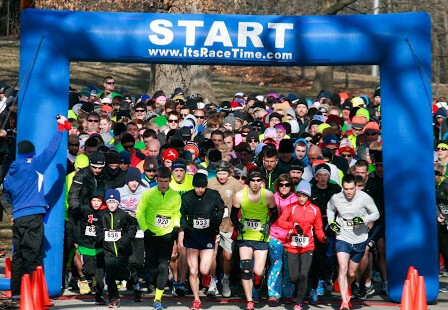 We set up your online entry tailored specifically to your race. Do you have specific questions you would like athletes to answer? Participants limits, price increases, waiver language? No problem, we set all this up for you. If you would like access to view the online entries, we can set that up to. Monitor how many people have registered. Keep track of how many shirts you will need to order, and what sizes. Send broadcast emails to all participants. Please Contact Us and we can set up your registration today. © 2019 ItsRaceTime. Powered by RunSignup.